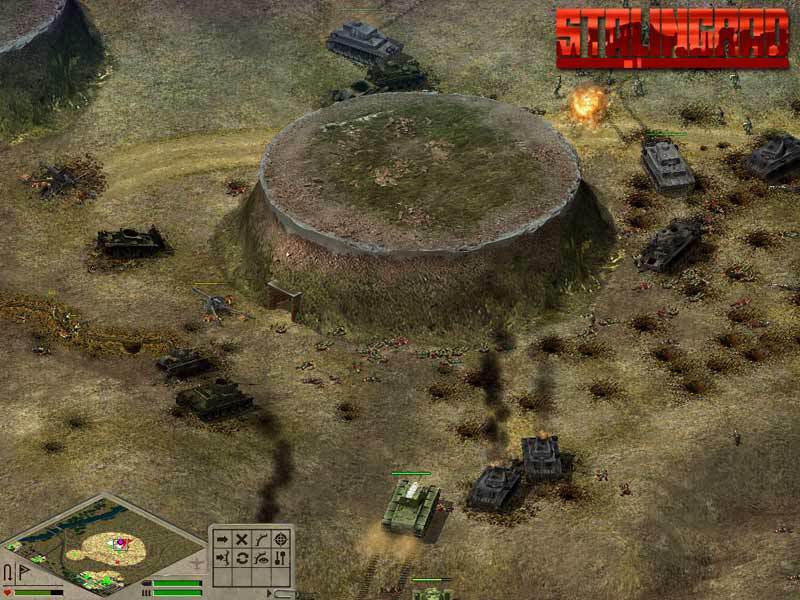 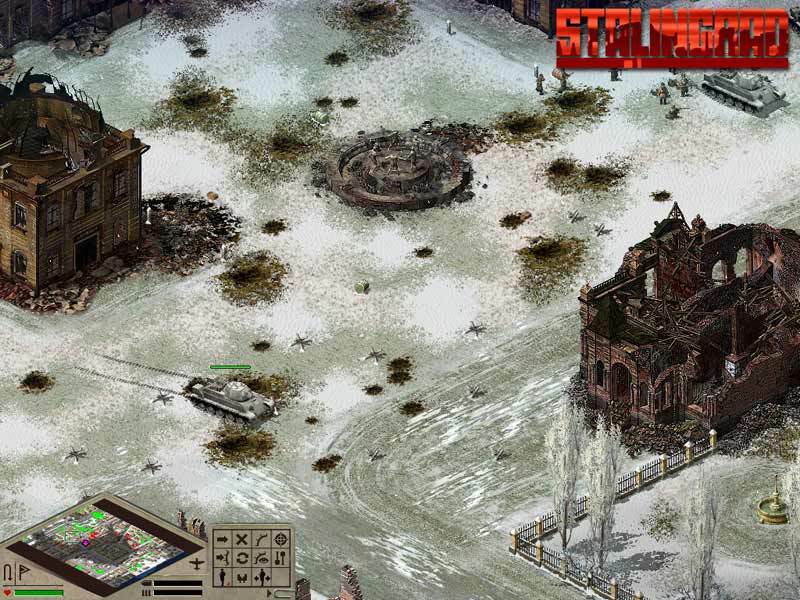 Stalingrad is a real-time strategy title that covers one of the deadliest and most dramatic events of the World War II – the Siege and Battle of Stalingrad. 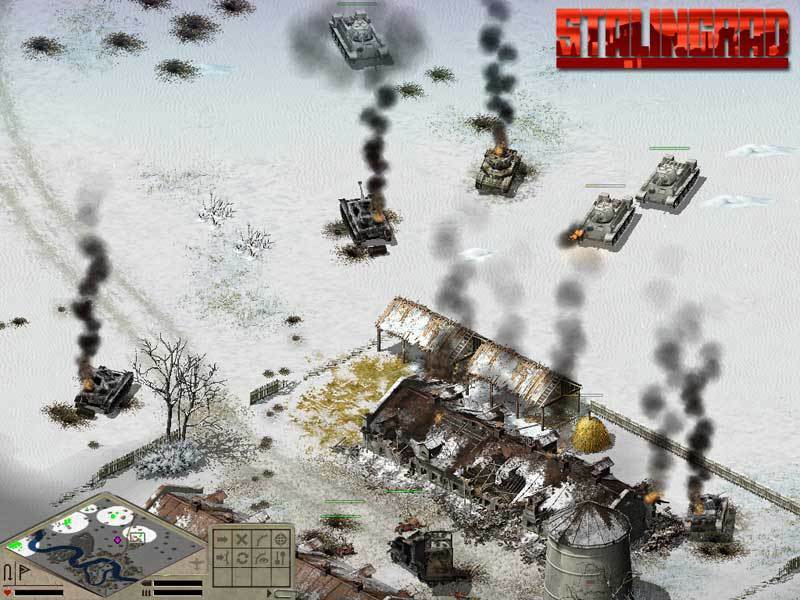 Stalingrad is a real-time strategy title that covers one of the deadliest and most dramatic events of the World War II – the Siege and Battle of Stalingrad. 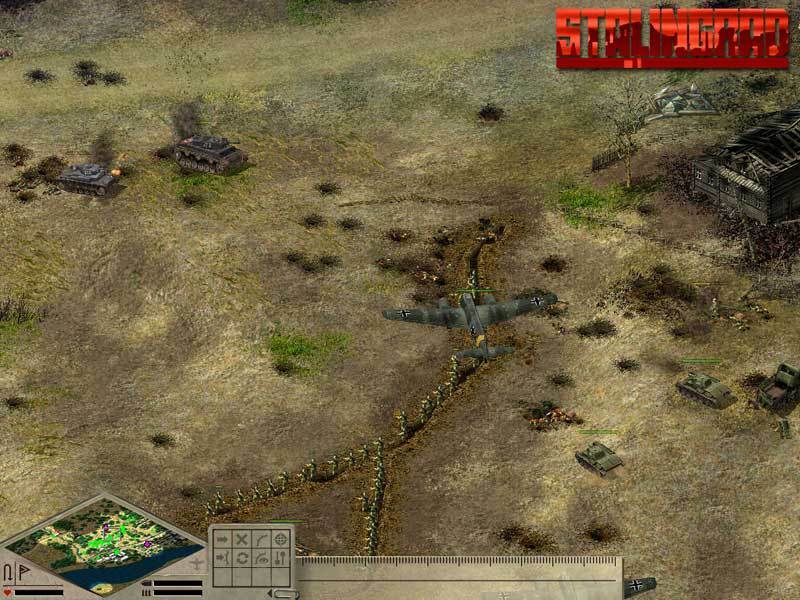 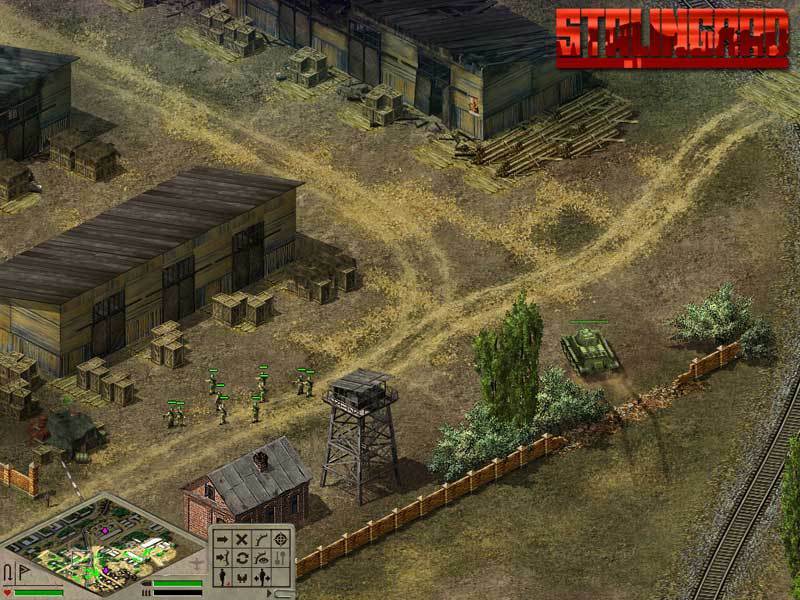 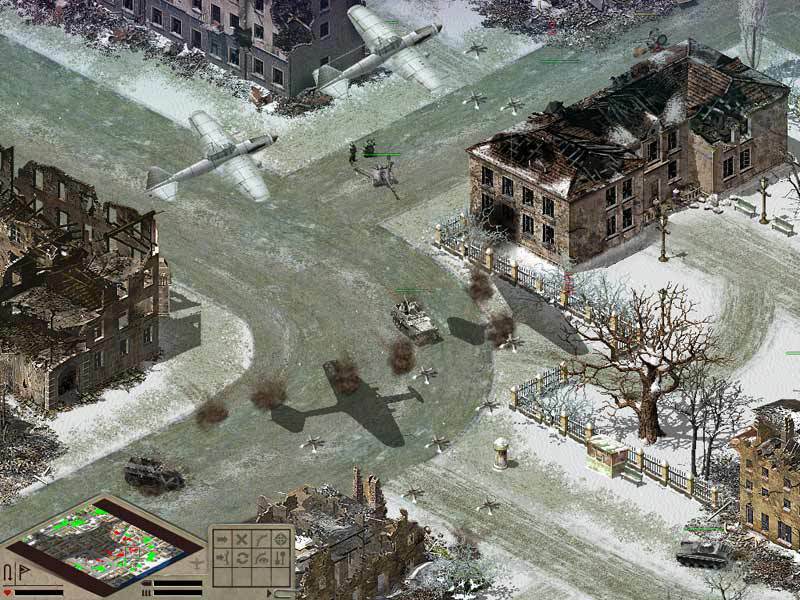 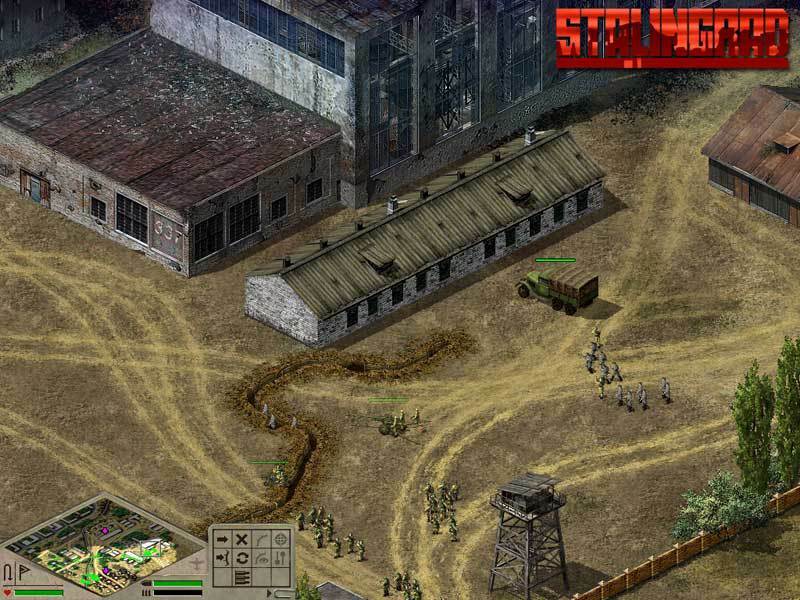 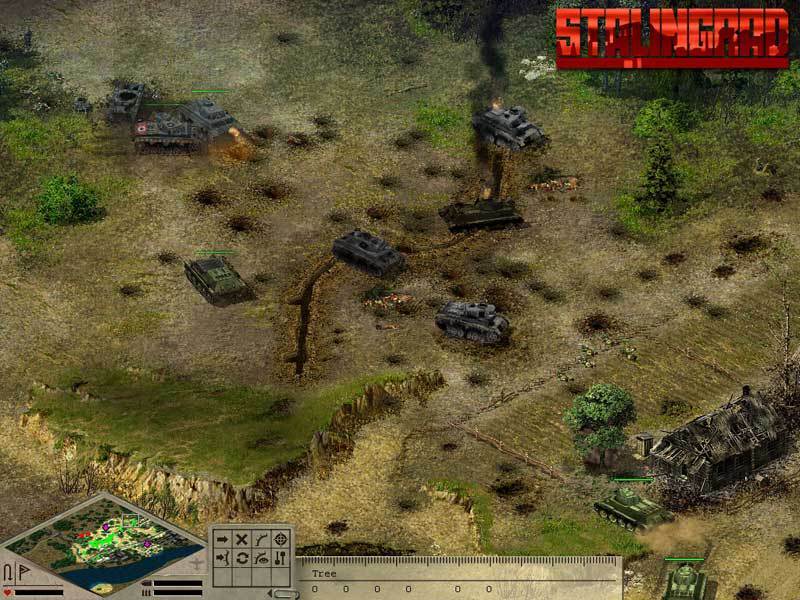 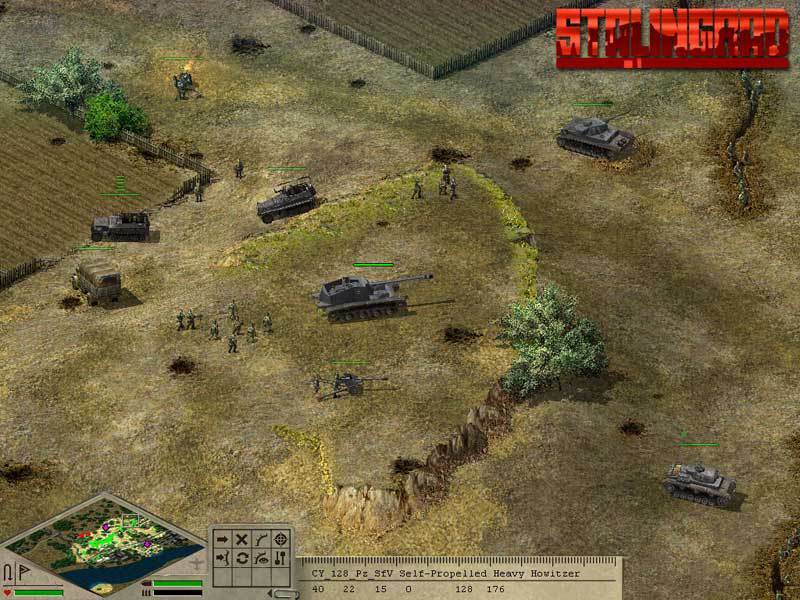 Created using the enhanced Enigma Engine, the game offers accurate historical recreation of the Stalingrad area, vast tactical options and more than 150 unit types to command. 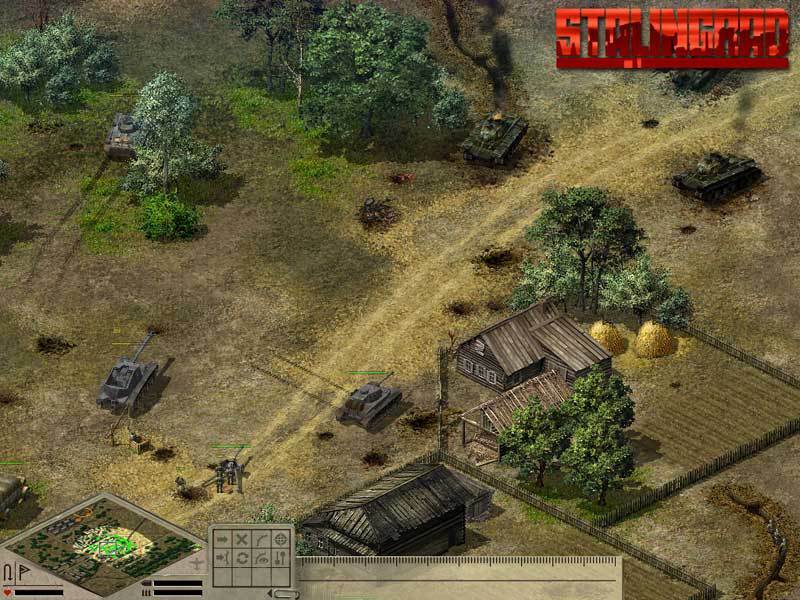 During Stalingrad's two thrilling campaigns you can choose to take command of either the Wehrmacht forces or the Red Army, your choices will decide the outcome of the Stalingrad events.